It's only a couple of short weeks until Halloween, but if you haven't found a costume yet, have no fear! 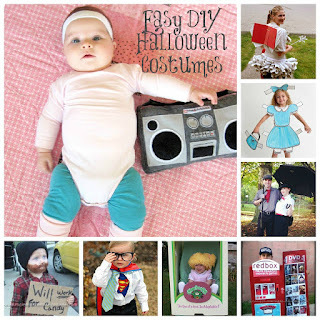 Today I want to showcase eight easy DIY Halloween Costumes you can create using items found at Goodwill. This list of easy DIY Halloween Costumes will hopefully help you gather some great ideas for throwing together a great last minute costume and save you money in the process, thanks to Goodwill! 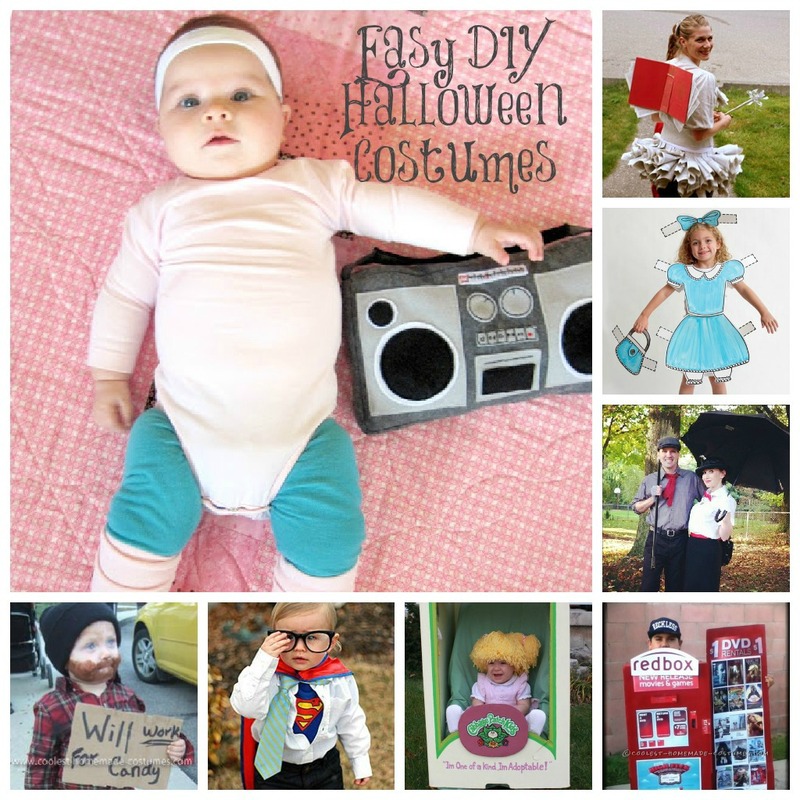 What is the best DIY Halloween costume you have created? 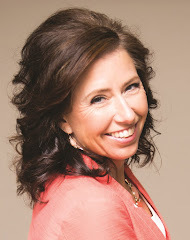 Feel free to share your links and ideas below!